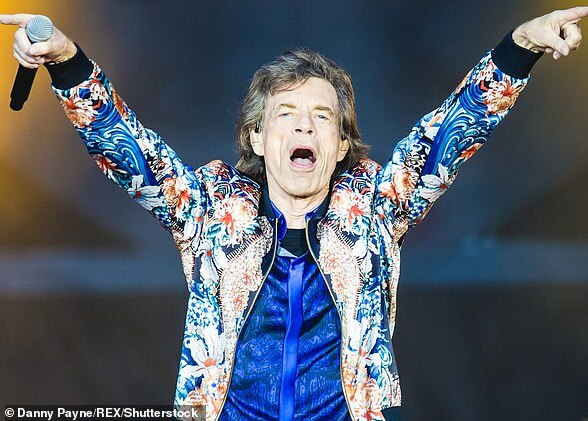 Sir Mick Jagger was devastated last night after being dramatically forced to postpone The Rolling Stones’ entire American leg of a tour because of a mystery illness. The singer, 75, was told by doctors he needs urgent medical treatment and should not go on stage. More than a million fans, who in total have spent an estimated £200 million on tickets, were due to watch the band at 17 sell-out venues during the nine-week ‘No Filter’ tour across the US and Canada from next month. 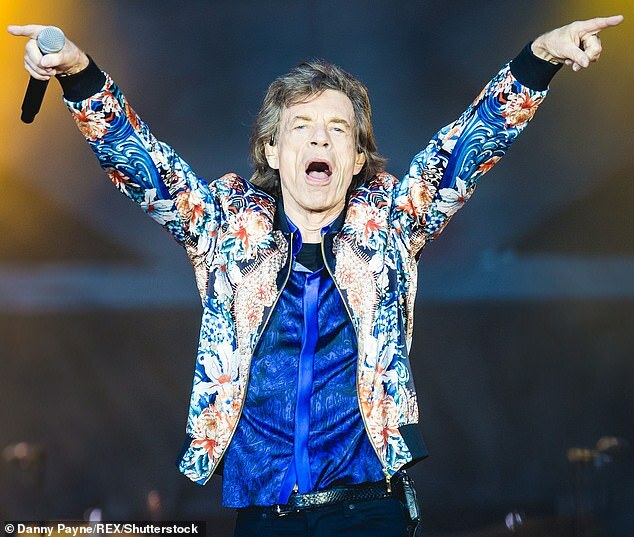 Details of his condition are being kept secret but Jagger, who follows a strict diet and exercise regime, is ‘expected to make a complete recovery’. The Mail on Sunday understands the illness was detected during an exhaustive medical all the band members undergo prior to tours. Fans have been told their tickets will be valid for rescheduled dates, though reorganising a tour of such magnitude presents what sources describe as a ‘logistical nightmare’. 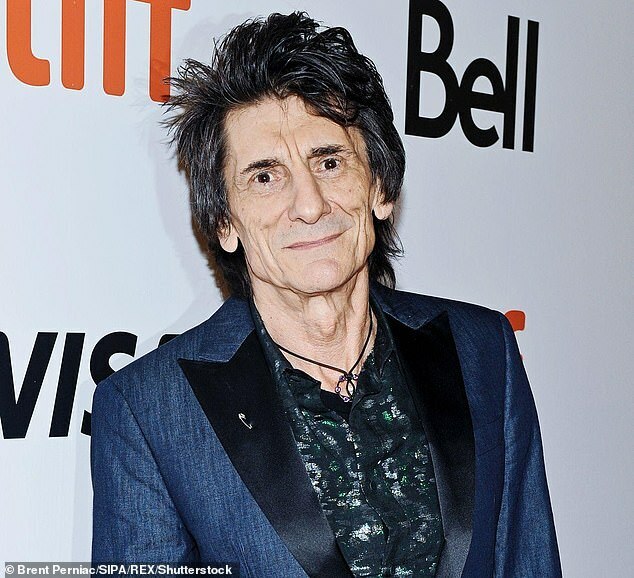 Last night, Stones guitarist Ronnie Wood tweeted to fans: ‘We’ll miss you over the next few weeks, but we’re looking forward to seeing you all again very soon. The Stones, who formed in 1962, began their latest tour in September 2017 in Hamburg, Germany. It was due to end on June 29 in Oro-Medonte, Ontario, Canada. A statement from the group offered apologies ‘for any inconvenience’ the postponement causes, adding: ‘Mick has been advised by doctors that he cannot go on tour at this time, as he needs medical treatment. It isn’t the first time that the band, who on average gross £7.5 million per show, have been forced to scrap a concert because of Jagger’s health. In 2016 he pulled out of a show in Las Vegas owing to what was described as ‘bad laryngitis’. 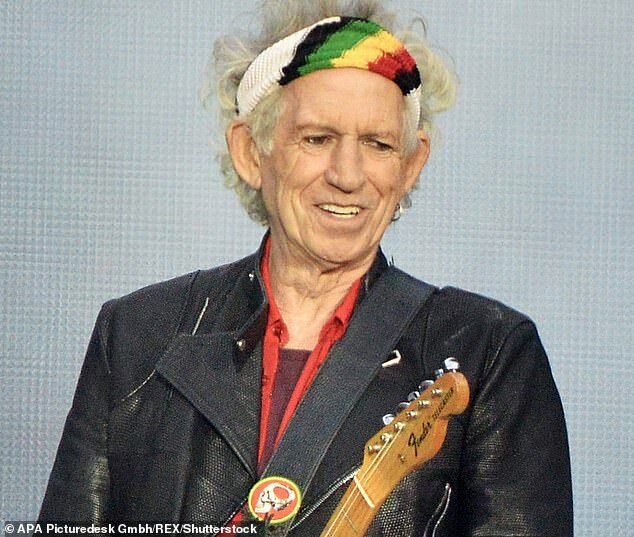 The misadventures of guitarist Keith Richards, the co-writer with Jagger of hits such as Satisfaction and Brown Sugar, have also caused show postponements and cancellations during the band’s long career. The group had to cancel gigs in 1990 when Richards infected his finger, and the start of a European tour was postponed in 1998 when he fell off a ladder at his home. Some shows in 2006 were also delayed when Richards fell from a coconut tree while on holiday. Keith Richards has responded on Twitter to news of Mick Jagger’s illness and the postponement of the Rolling Stones’ upcoming tour. 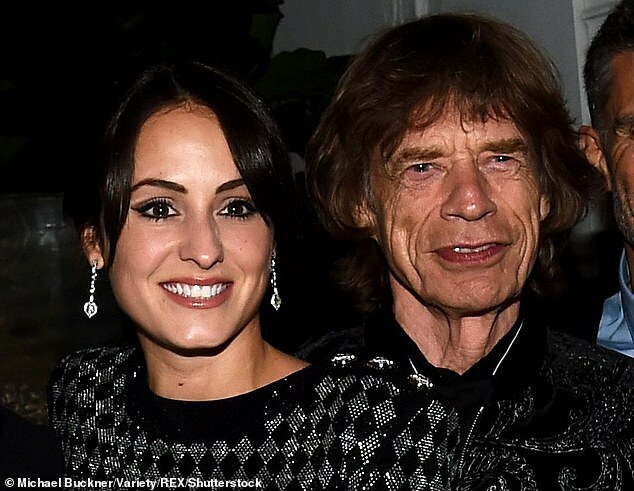 Ironically, it’s Richards whose health has always been called into question, not Jagger. Richards, whose love of drink and drug is legendary, has somehow–and wonderfully– managed to keep going despite all odds. It was Jagger who was into health and well being. The Stones have also escaped any major health issues up til now, which is certainly against the norm for men of their ages. 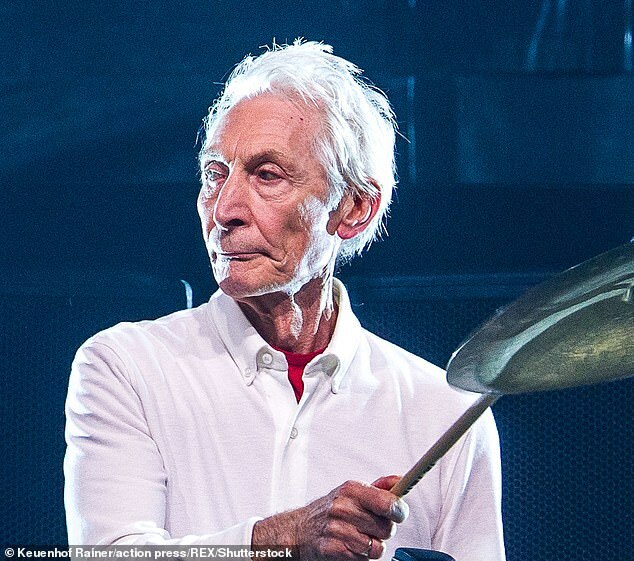 Jagger’s announcement today, and even Richards’response, suggests that Mick may be suffering from any number of common illnesses for a man of his actual age (75). Knowing Mick he’s in New York getting treatment. Everyone is hoping for a quick and painless recovery, whatever the problem. Meanwhile, Richards is celebrating the 30th anniversary of his solo album, “Talk is Cheap.” There are new anniversary editions available on amazon, on the Stones website, and on keithrichards.com. Maybe Keith will go out with his group in lieu of the Stones tour!